These Carrot Nibbling Easter Bunny Cards are adorable! They’re my favourite Easter cards of the season so far! I love the way the hungry rabbits peep out from behind their carrots! So adorable! 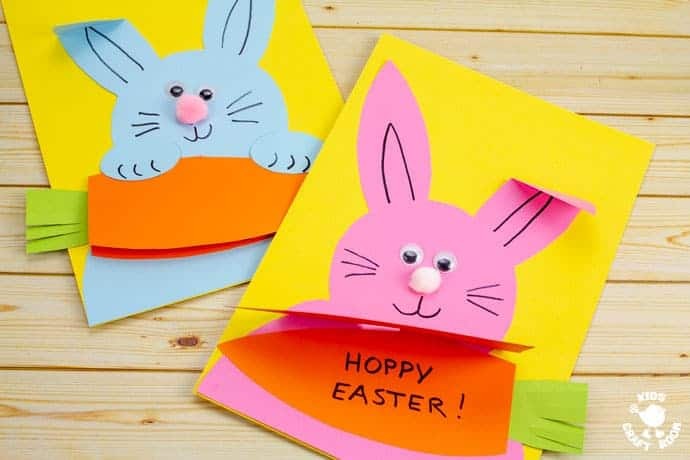 These Easter Bunny cards have carrots that open and close like traditional cards so you can write a message inside and share the bunny love with friends and family. 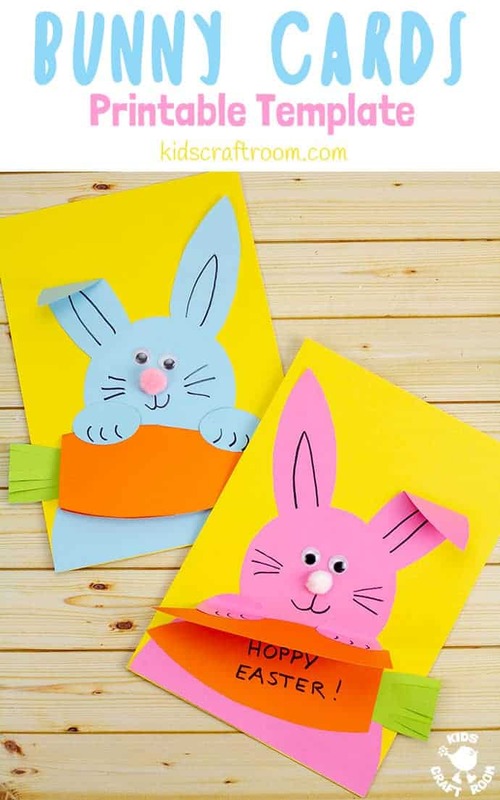 Cute Easter Bunny Cards with carrots are really easy to make with the free printable pattern. You can either trace around the template or print it straight onto coloured card like we did. 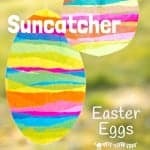 We made lots of bunny cards for Easter in different colours. So cute! 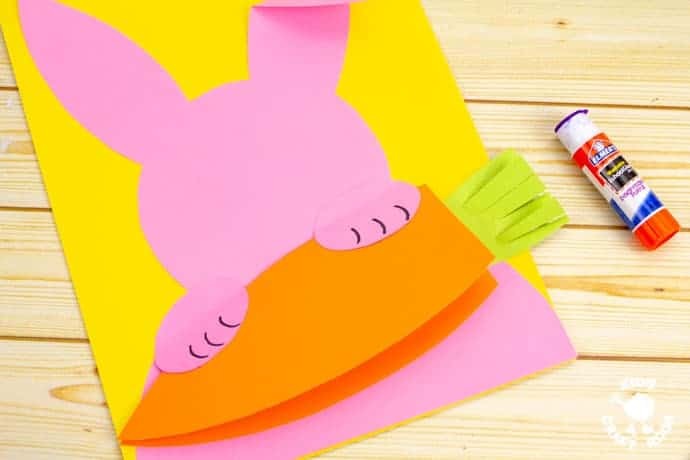 Much as I love this Carrot Nibbling Easter Bunny Cards craft I do wish I’d thought to actually cut a bite mark out of the carrots when I was making the printable! Perhaps I’ll get a chance to update it in the future. 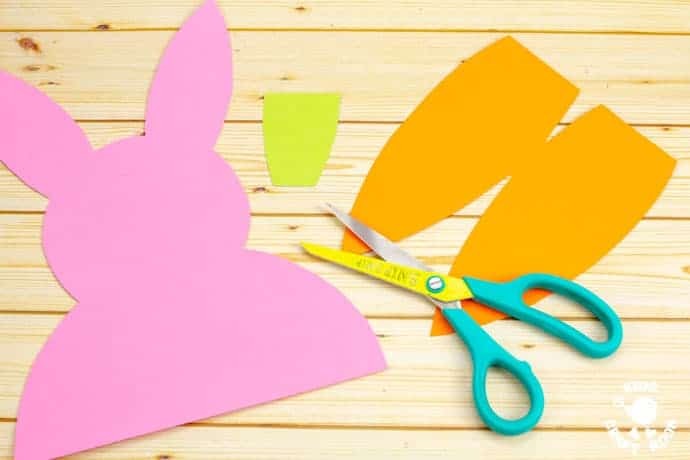 If you do want to add a bite mark to the carrot it would be super easy to snip one out with scissors before you glue your Easter Bunny cards together. 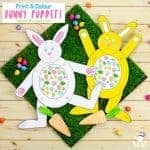 Hop to it, grab your scissors and let’s make some hungry Easter Bunnies! 1 – Download and print the free template. 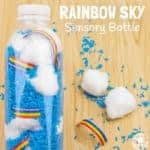 (Get yours at the end of this post.) You can print it onto plain card and trace round it or print it straight onto coloured card. 2 – Cut out all the pieces. There will be a rabbit, two paws, a carrot and a carrot stem. 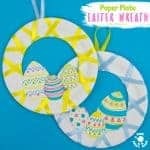 3 – Glue your rabbit onto a piece of cardstock. You can glue the ears down or leave them loose to fold over. 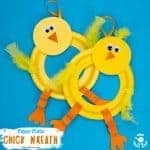 4 – Draw some toes onto the two oval paws. 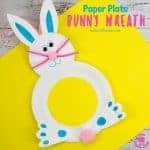 5 – Fold the carrot card in half and glue it onto the bunny just below the head. 6 – Glue the paws half on the carrot and half on the bunny so it looks as if the rabbit is holding his carrot. 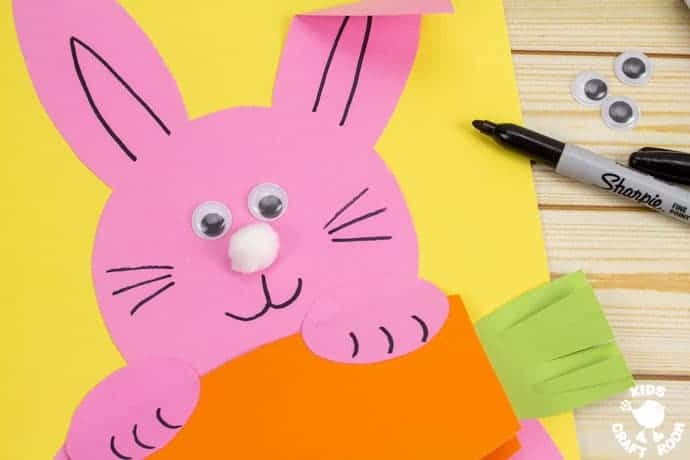 7 – Give your Easter Bunny card craft a face with a marker pen. You can add wiggle eyes and a cute pom pom nose too if you like. 8 – Open up the rabbit’s carrot to write your message inside. We wrote “Hoppy Easter” for fun! 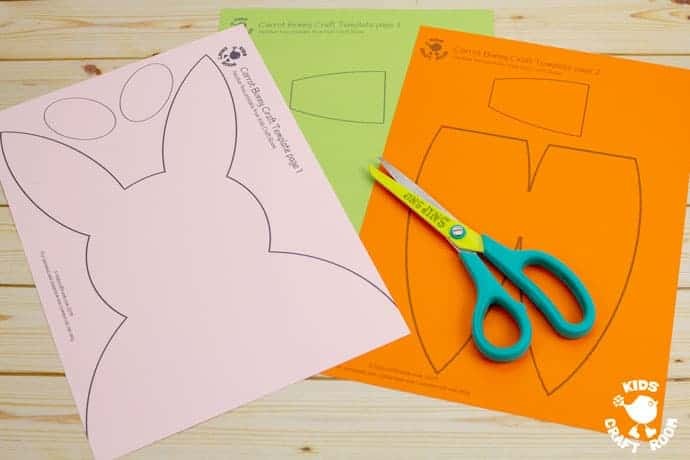 9 – Now you know how to make a cute Carrot Eating Easter Bunny Cards why not make a few in different colours? You can put your carrot in different positions and fold the ears on the bunnies to make each card unique! 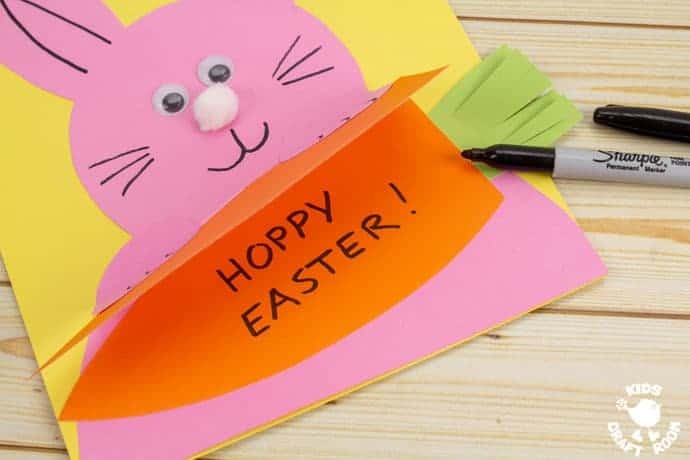 Click Here To Get Your Carrot Nibbling Easter Bunny Cards Template. Put it in your basket, add your email address and check out. Your download link will be sent straight to you. Download and print the free template. You can print it onto plain card and trace round it or print it straight onto coloured card. Cut out all the pieces. There will be a rabbit, two paws, a carrot and a carrot stem. 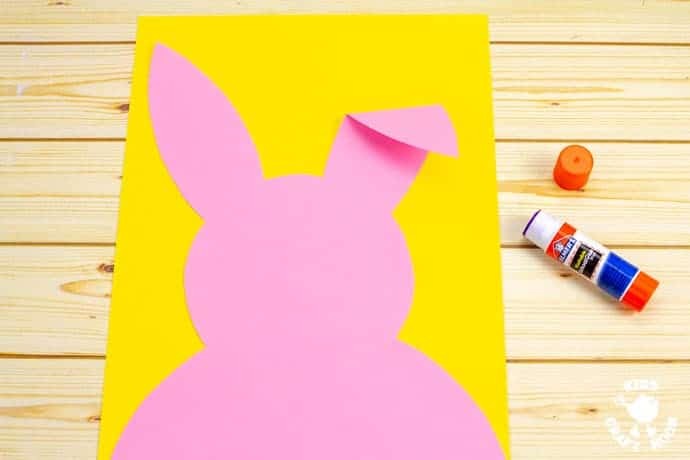 Glue your rabbit onto a piece of cardstock. You can glue the ears down or leave them loose to fold over. Draw some toes onto the two oval paws. 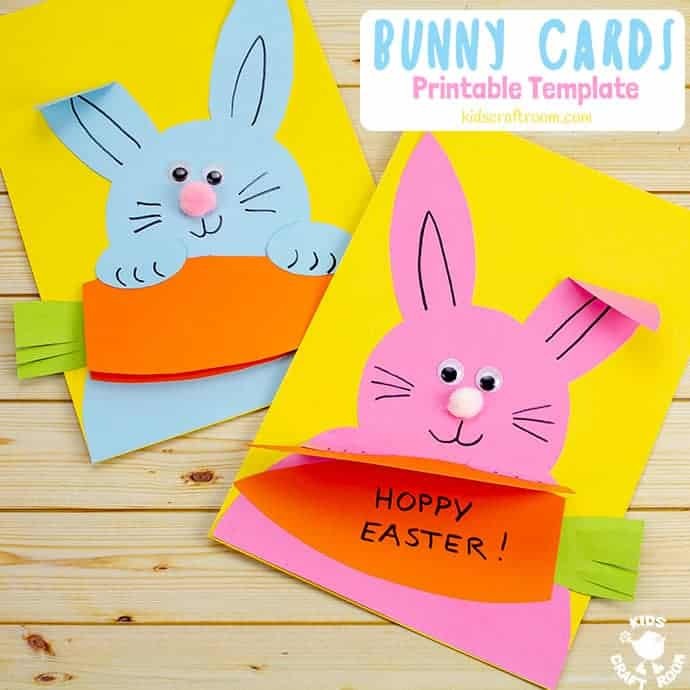 Fold the carrot card in half and glue it onto the bunny just below the head. Glue the paws half on the carrot and half on the bunny so it looks as if the rabbit is holding his carrot. 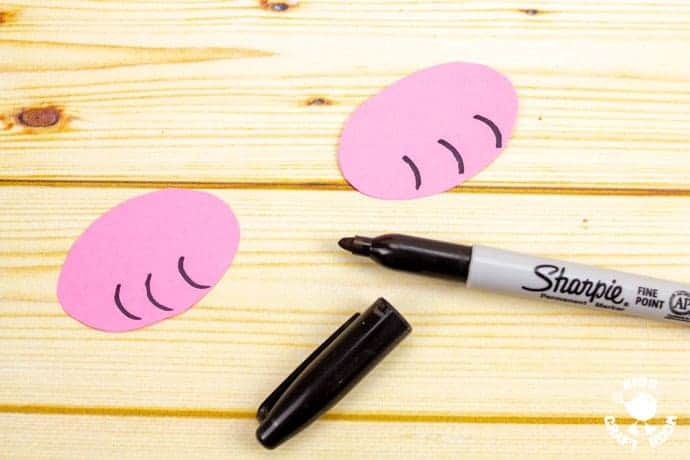 Give your Easter Bunny card craft a face with a marker pen. You can add wiggle eyes and a cute pom pom nose too if you like. Open up the rabbit’s carrot to write your message inside. We wrote “Hoppy Easter” for fun! 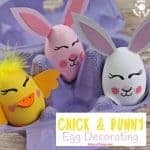 ﻿Now you know how to make a cute Easter Bunny Card why not make a few in different colours? You can put your carrot in different positions and fold the ears on the bunnies to make each card unique!